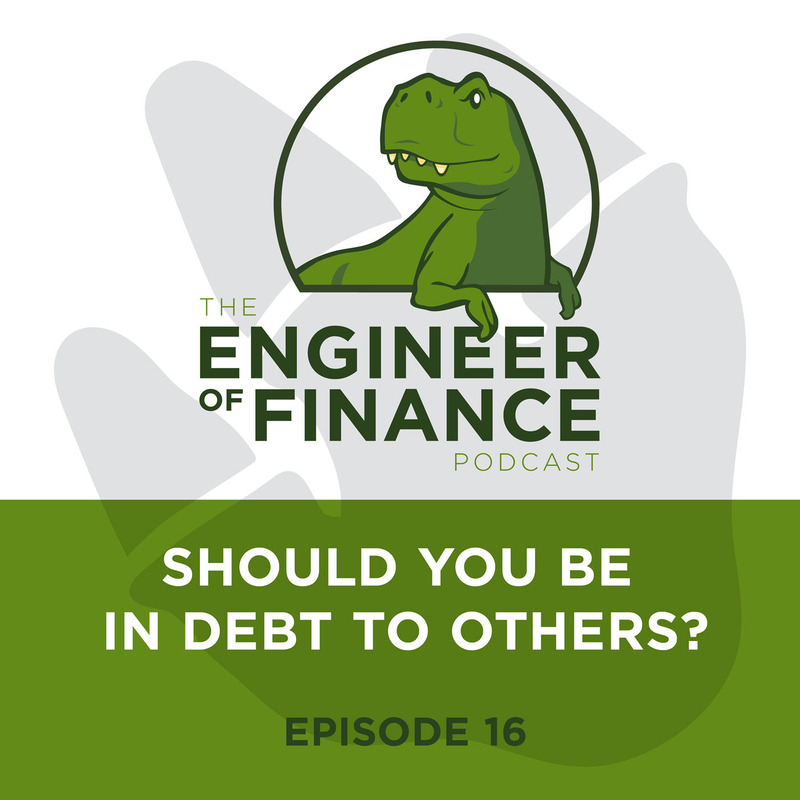 Being in debt to others has its pros and cons, so you need to understand the full picture and be disciplined. 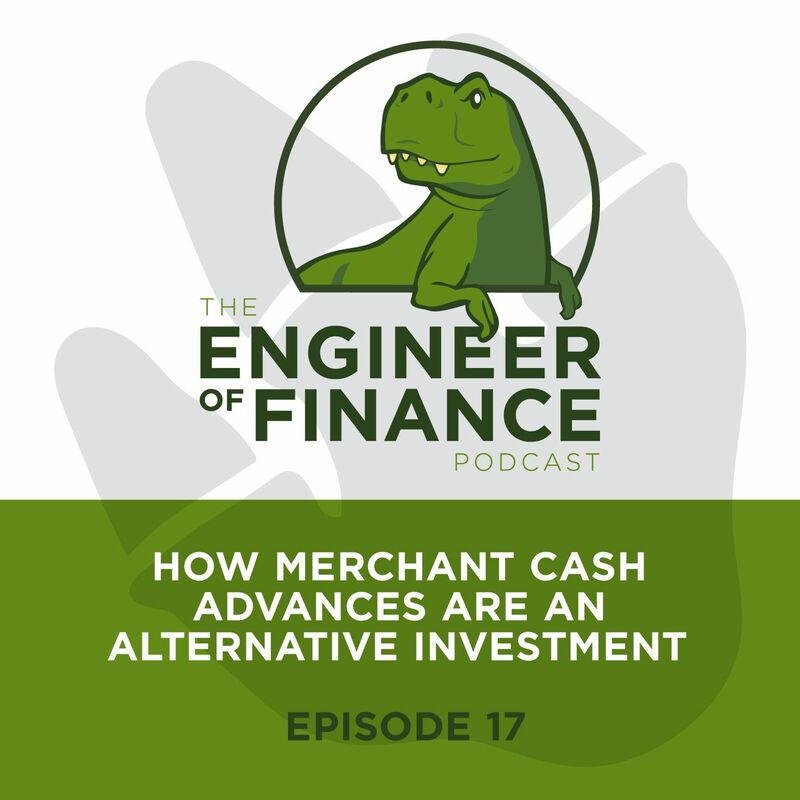 Ken and Tammi also talk about the importance of knowing how you’re going to get out of an investment before you get in. Would you rather own a $2M home or have complete control over a $2M home? 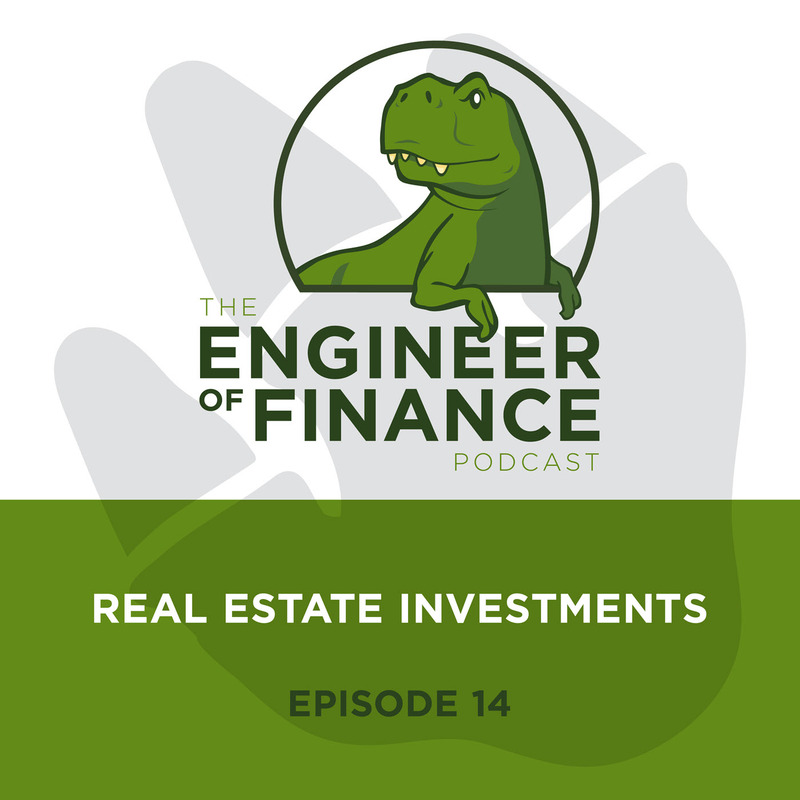 In today’s episode Ken and Tammi talk about real estate investments and how to create an income stream without owning real estate. 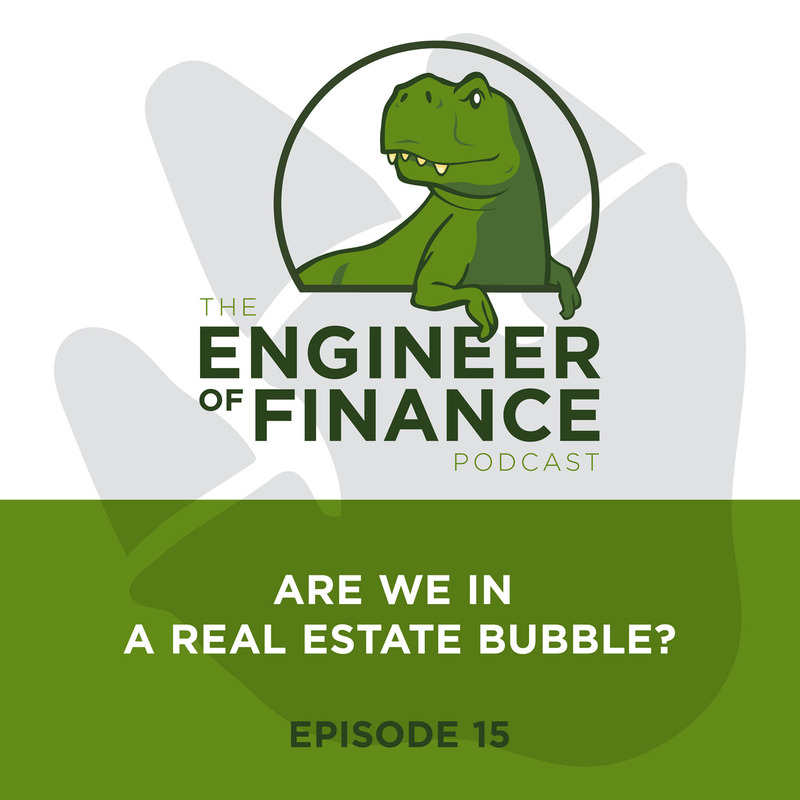 Real estate is a tangible asset that can bring you a cash flow income every month. 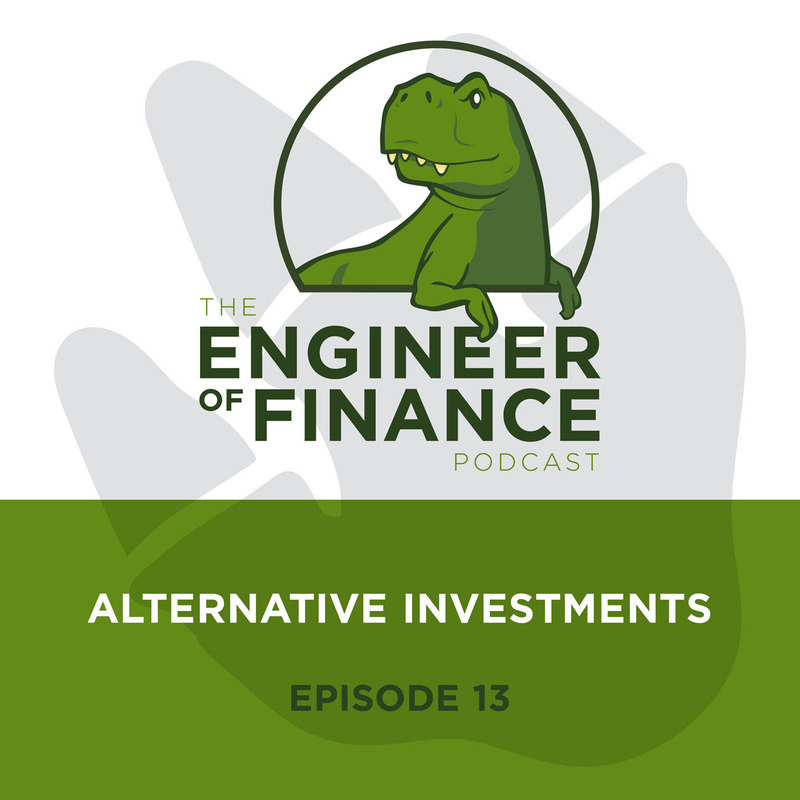 In this episode Ken and Tammi talk about why focusing on investments outside of Wall Street have additional benefits you can’t get from the normal trading market volatility.